KIMTECH* C3 Aerospace Applicator wipes are our mid-tier cleaning wipes in a wet wiping system format. 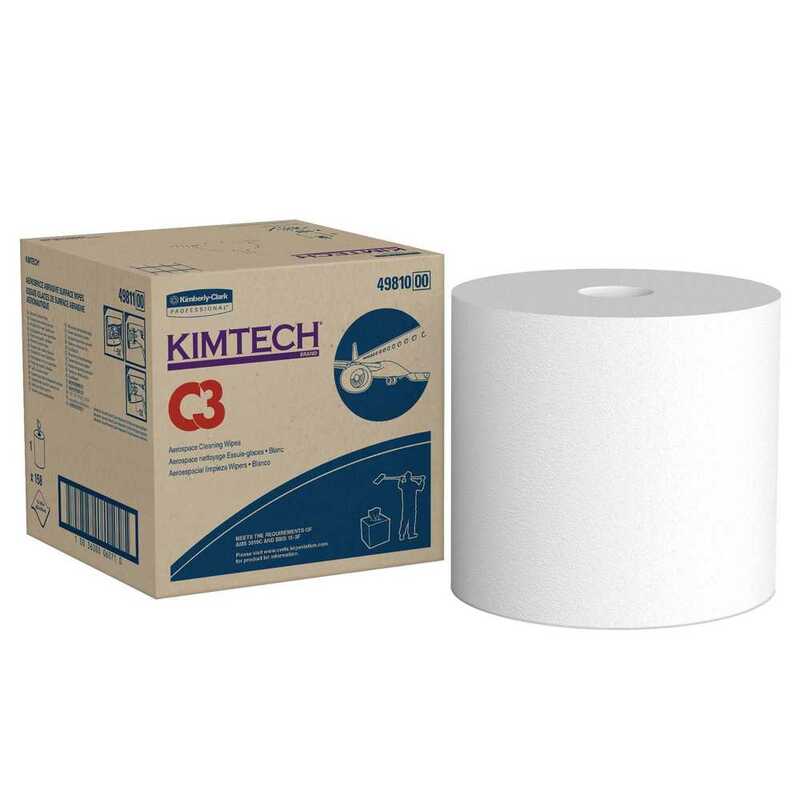 These wipes are designed to work with our KIMTECH Large Surface Applicator Tool. They are shipped in a convenient center pull box for dry wiping or can be loaded into the large KIMTECH* WETTASK bucket, code 09361, for presatured wiping.